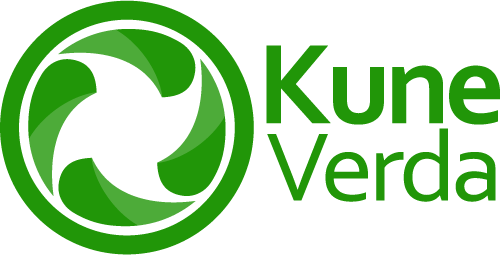 KuneVerda introduces the People Mover. High quality public transport. In cooperation with Huisman Equipment, the world leader in high-end technological innovations, KuneVerda developed an extremely competitive public transport solution with high capacity, low impact on the existing environment and resistant to natural hazards such as earthquakes. Is easy to integrate in existing environments. Tight bends and a small footprint allow the People Mover to be integrated in the central reservation of highways and existing infrastructure. Stations can be easily integrated in existing office buildings or shopping malls. 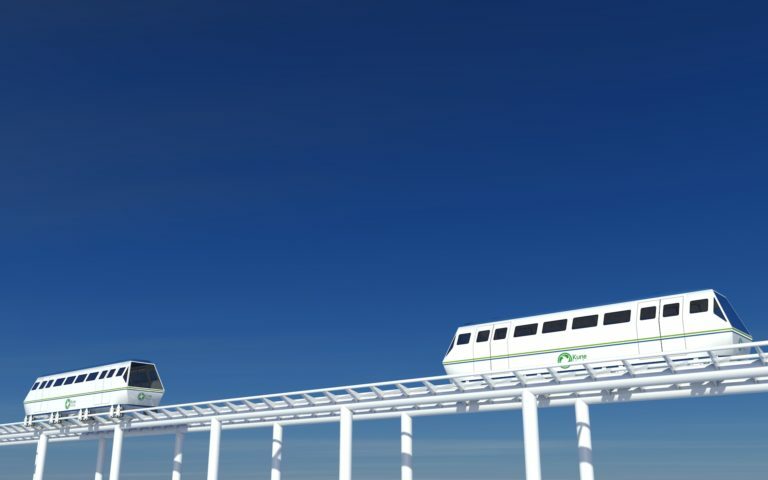 Can transport upto 6000 passengers/hour at a speed of 60 km/hour. Is resistant to natural hazards such as earthquakes, heavy rain and strong winds. Is safe; travelling above the ground (4-5 meter) in proven technology provides a hassle free and safe journey. Is cheaper than competitive techniques because the People Mover doesn't need extensive infrastructure itself. Is based on roller coaster technology, therefore quick embarking/disembarking. Has low maintenance costs because all moving parts are in the trains. This makes off-duty maintenance possible without disturbing time schedules. The KuneVerda People Mover is the ideal solution for congested cities. Without disturbing the existing infrastructure, a large number of commuters, tourists or shoppers can be transported. Without causing traffic jams, without delays and at high speed in a environmently friendly manner. 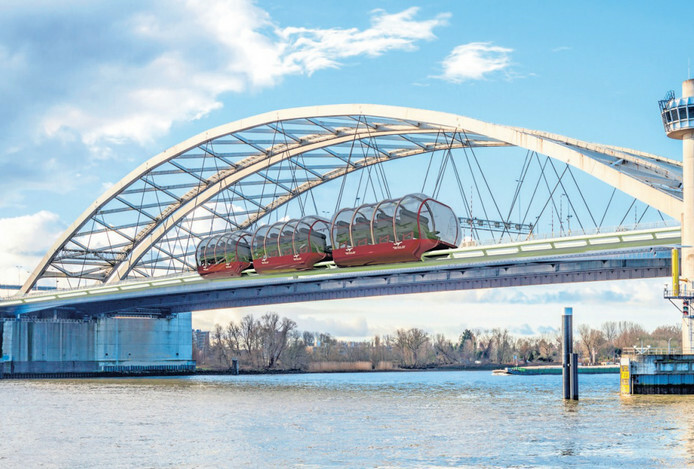 KuneVerda and Huisman together provide the full implementation of a People Mover. For more information please contact KuneVerda in The Netherlands, Guatemala or Panama!